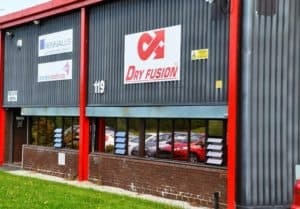 We Guarantee Carpets will be dry within 30 minutes. 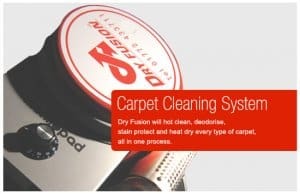 Commercial carpet cleaning – no problem, ask for a free onsite demonstration. 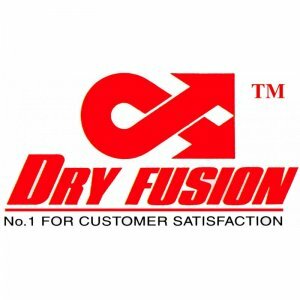 Dry Fusion uses 95% less water than the normal system of cleaning, produces no waste product, uses non hazardous and biodegradable cleaning solutions and all packaging and materials within the Dry Fusion can be recycled. A true green product to protect and preserve the environment. 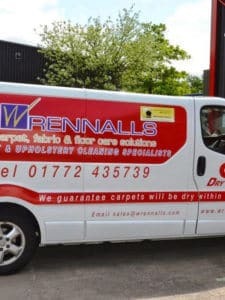 Established over 30 years ago, the Wrennalls Group has provided specialist carpet, fabric and floor care services to a wide range of commercial clients within the private, commercial, industrial and public sectors. Wrennalls utilises a wide range of specialist cleaning equipment and cleaning solutions to ensure the highest standard of customer services. 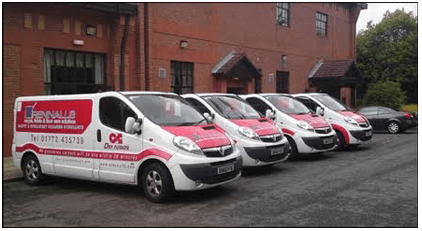 We are ISO 9001; 2008 standard accredited and hold Safe Contractor Certification for Health and Safety across all our full range of services.